Food is flavor for the whole party! 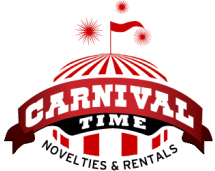 You'll need a little help getting all your guest in that festive mood by giving them something in their stomachs while your staff is in the tent serving it up. Start it here! 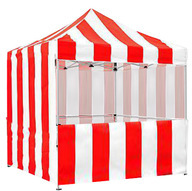 Your event tents can be wonderful from the get go! 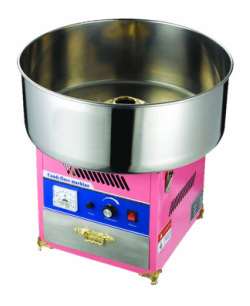 Your Cotton Candy needs are just a call away with this awesome machine. We offer a few flavors of candy floss for you to choose. The candy floss sugar is a little extra with machine rental. 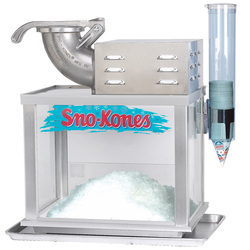 Your Sno-Cone has never been easier and more fun to make than this. Growing up, you know you wanted all you can eat Sno-Cones. Now at your party your guests can have just that. Tasty syrups a little extra over rental. You'll also need to get some ice from your corner-store. You'll love this steamer and bun warmer. Toss those dogs in there, add some buns and you got yourself a recipe for fun. 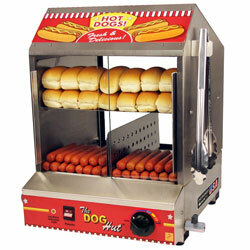 You'll need to supply your own hotdogs and buns, but the machine does the rest. We have a couple variations on the steamer (not pictured) but you get the idea. Invented for Monday Night Football, Nacho Cheese has been a staple in the party atmosphere for a long time. 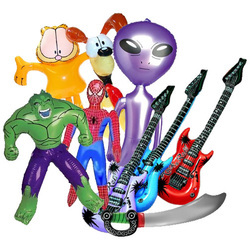 All that processed goodness delivered right to your party. Nacho stuff will need to be supplied, but it's fun to pick your own cheese. 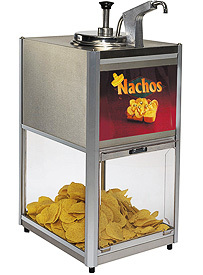 We have a couple of configurations of the Nacho dispenser, pictured and not pictured, but you get the idea. 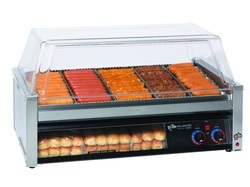 Your hot dog rolling dreams will come true with this wonder of hotdog rolling nature. You can get away with easily rolling up to 90 hotdogs! You'll need to supply your own hotdogs buns and fixin's. Like they said there ain't no free lunch. We have a couple hotdog roller variations as well, just ask us. 7We love popcorn as much any red blooded American. We especially like it hot, fluffy and fresh! You can use your own supply of corn and oil (we can recommend some too), or we can sell you packs that are premixed so you can get your party started POPPIN'! So you have a hard time mastering the ring-toss to get that epic stuffed animal? No-worries my friend. Get them from us!